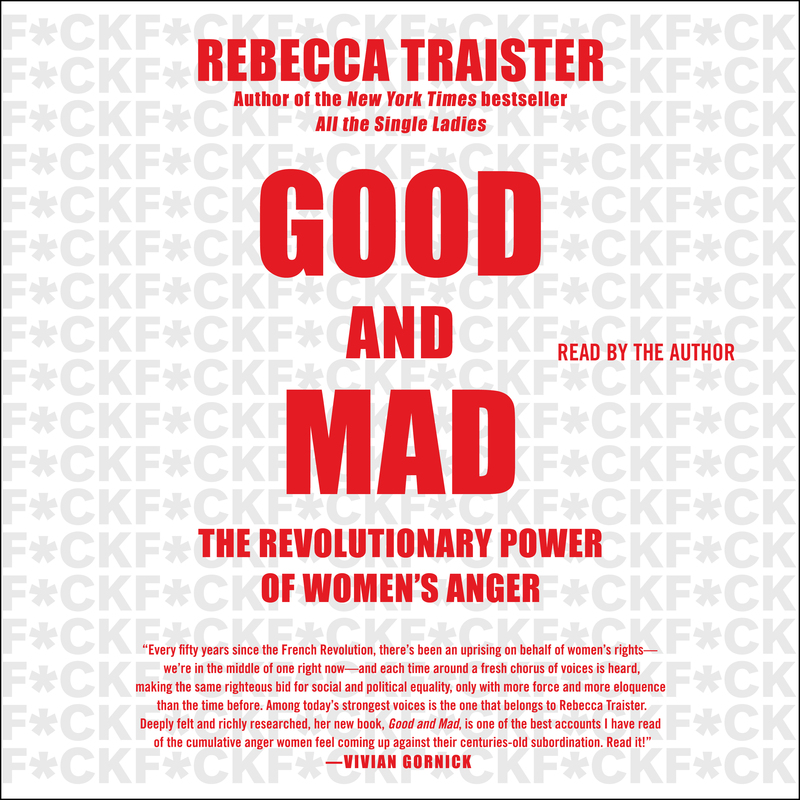 Rebecca Traister’s New York Times bestselling exploration of the transformative power of female anger and its ability to transcend into a political movement is “a hopeful, maddening compendium of righteous feminine anger, and the good it can do when wielded efficiently—and collectively” (Vanity Fair). Long before Pantsuit Nation, before the Women’s March, and before the #MeToo movement, women’s anger was not only politically catalytic—but politically problematic. The story of female fury and its cultural significance demonstrates its crucial role in women’s slow rise to political power in America, as well as the ways that anger is received when it comes from women as opposed to when it comes from men. “Urgent, enlightened…realistic and compelling…Traister eloquently highlights the challenge of blaming not just forces and systems, but individuals” (The Washington Post). In Good and Mad, Traister tracks the history of female anger as political fuel—from suffragettes marching on the White House to office workers vacating their buildings after Clarence Thomas was confirmed to the Supreme Court. Traister explores women’s anger at both men and other women; anger between ideological allies and foes; the varied ways anger is received based on who’s expressing it; and the way women’s collective fury has become transformative political fuel. She deconstructs society’s (and the media’s) condemnation of female emotion (especially rage) and the impact of their resulting repercussions. Highlighting a double standard perpetuated against women by all sexes, and its disastrous, stultifying effect, Good and Mad is “perfectly timed and inspiring” (People, Book of the Week). This “admirably rousing narrative” (The Atlantic) offers a glimpse into the galvanizing force of women’s collective anger, which, when harnessed, can change history. 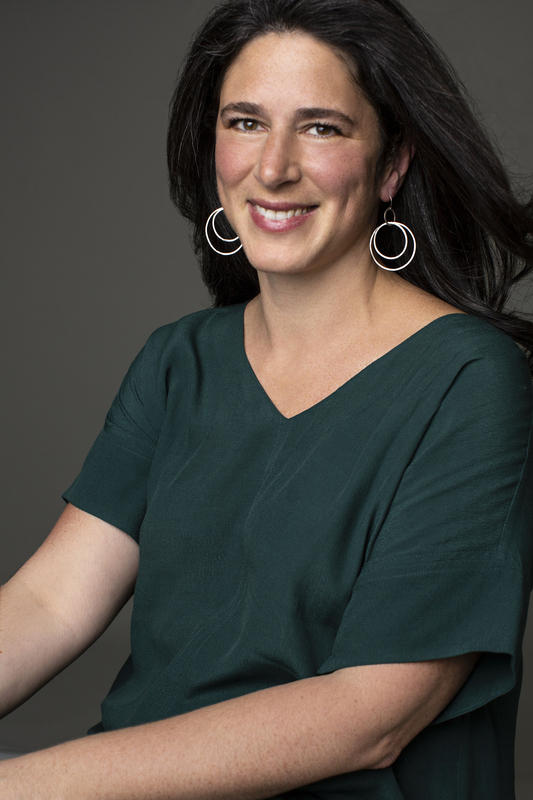 Rebecca Traister is writer at large for New York magazine and a contributing editor at Elle. A National Magazine Award finalist, she has written about women in politics, media, and entertainment from a feminist perspective for The New Republic and Salon and has also contributed to The Nation, The New York Observer, The New York Times, The Washington Post, Vogue, Glamour and Marie Claire. She is the author of All the Single Ladies and the award-winning Big Girls Don’t Cry. She lives in New York with her family.